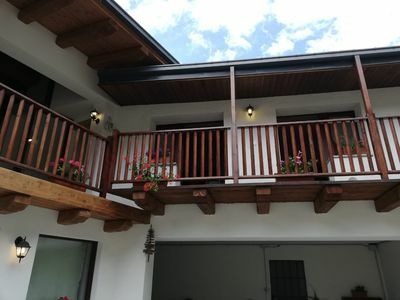 The structure is located at 1100 meters of altitude within the Maritime Alps Park. 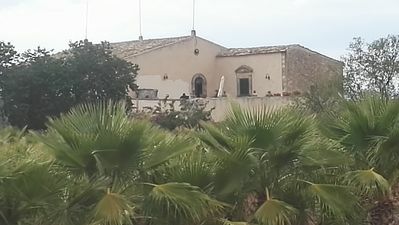 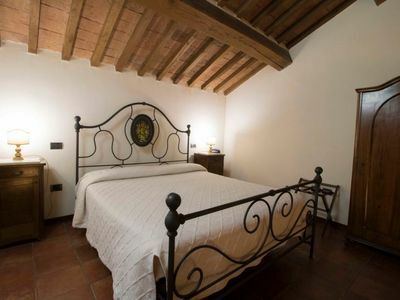 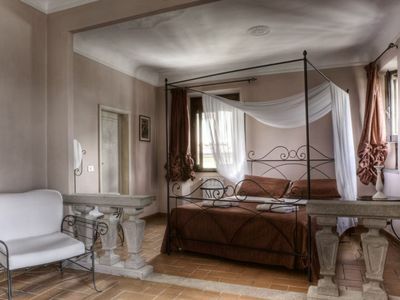 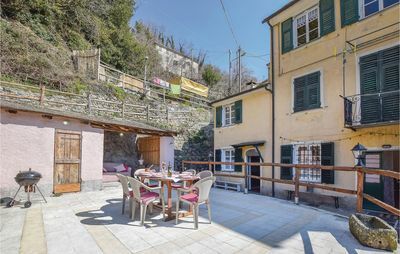 The accommodation is located 6 kilometers from the Royal Baths of Valdieri (convezionate by the Health Service). 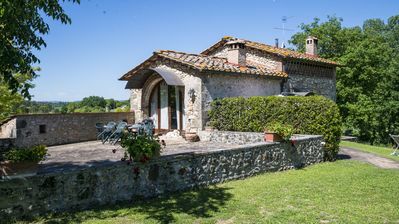 The property is located near many hiking trails of different levels. 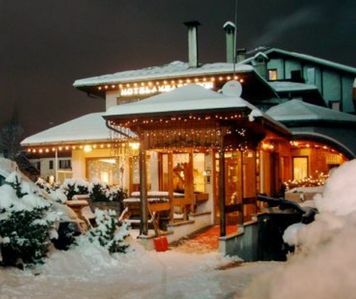 The hotel offers a small wellness area with a Finnish sauna, an infrared sauna, a tempering shower and a relaxation area. 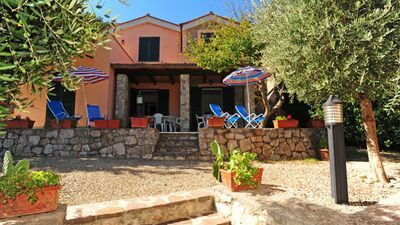 In the outdoor area available to guests is the solarium and barbeque area. 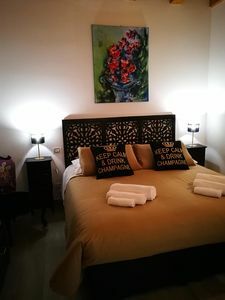 The house consists of a double bedroom, living area with kitchenette and everything needed for cooking with a double sofa bed and bathroom with shower. 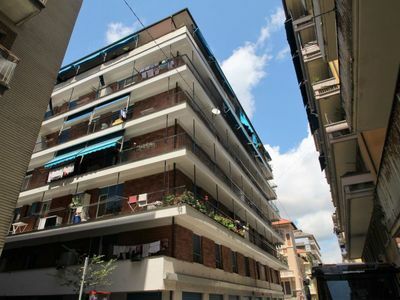 Lima apartment in Piazza Bologna with WiFi, integrated air conditioning & lift. 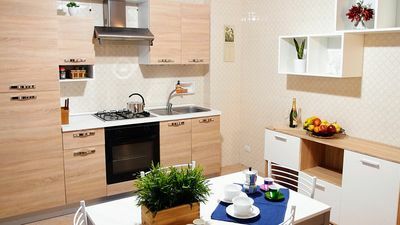 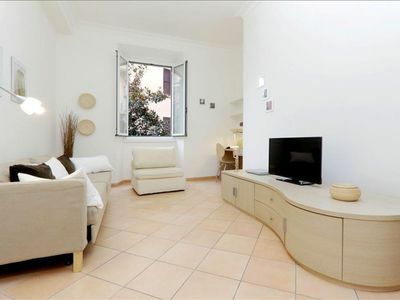 Degli Eroi apartment in Vaticano with WiFi, integrated air conditioning & lift. 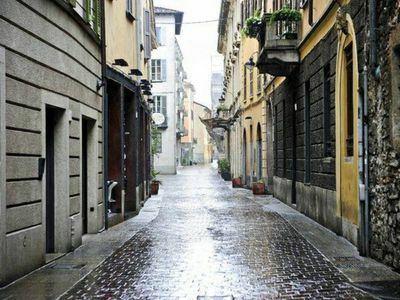 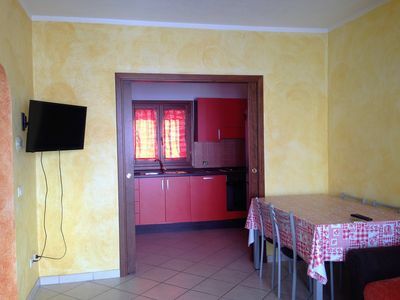 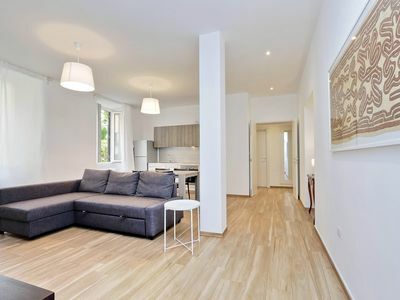 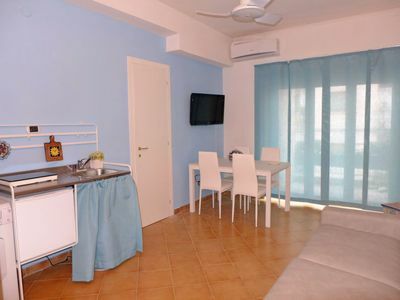 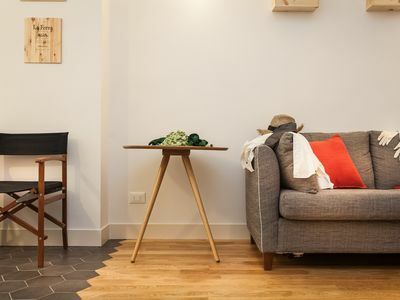 Carlo Mirabello apartment in Prati with WiFi & integrated air conditioning. 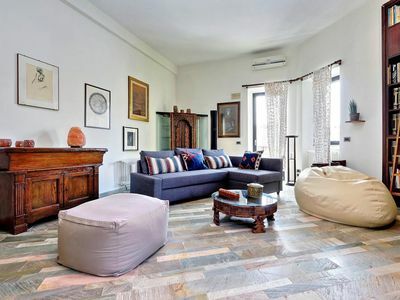 La terrazza del Cardinale apartment in Santa Croce with WiFi, air conditioning & private terrace. 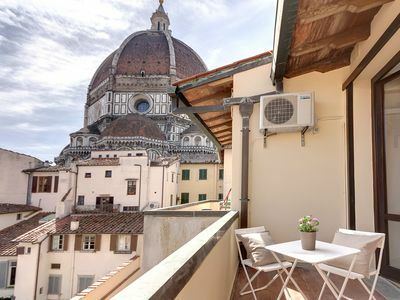 Balcone Vista Duomo apartment in Duomo with WiFi, air conditioning & balcony.